Although there is much debate going on whether children should wear a fragrance or not, the fact remains there is a young market out there that keeps on growing. 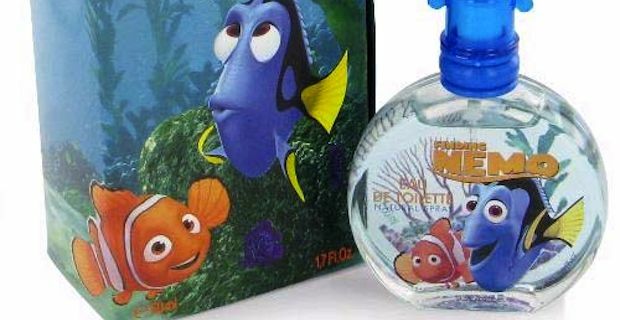 Everyone wants to smell good and if your little ones come up to you one day to say they want to dab on perfume, you might not know what to put on them. If you think your kids are too young for adult fragrances, take a look at our list of best perfumes for children this 2013. It will give you an idea what to look for the next time you are searching for an appropriate fragrance for the young ones in your life. This is presented in 100 ml bottles. It consists of the top notes of mandarin, rhubarb and spearmint while the heart is composed of jasmine, orange blossom and muguet. The base note is made up of vanilla, moss and milk. It costs £24.50. Funtastic usually retails for $30, but goes on sale at $11.99. This is a floral fragrance for girls while the boys' version is with citrus notes. 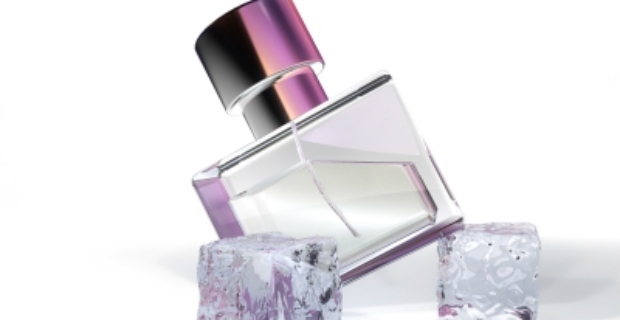 Costing $16.99, its top notes consist of bergamot and petitgrain including hints of vanilla and musk. This alcohol free fragrance is suitable for both mothers and children. It costs $24.76 on Amazon. Priced at $9.99, this is one of the more popular eau de toilette for girls. Quite popular amongst mothers for its delicate and fresh scent, Musti is highly suitable for babies and young children. It retails for $23.99. This scent is available in 50 ml bottles. It has a floral and fruity fragrance suitable for daily wear. It costs £20.95. The best perfumes for children for 2013 might make you swoon if you love scents. However, keep in mind that when dabbing on young fellows and children, it is better to test the fragrance yourself to see if there are allergic reactions. Those who are sensitive to these chemicals should steer clear from using fragrance of any sort on parts of the body and clothing.